teaching has changed. How learning has changed. pen that manages my interactive whiteboard, and my tape player, an ipod. and the touch screen of the ipad. meeting with groups of students to assist in these problems. by the plentitude of resources that are waiting for you to download. areas. Apps that you pay for likely offer more content, levels, and variety. 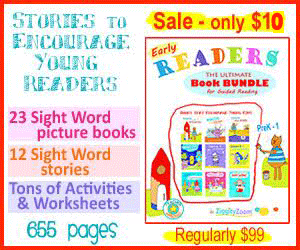 for your child, such as addition practice or reading age-appropriate stories. to approach through the use of educational applications. Tara Hudson received her Bachelor’s Degree in Elementary and Special Education at The University of Delaware and her Master’s Degree in Education at Stonybrook University. Tara has taught for ten years in the Westhampton Beach School District. Currently in her sixth year as a kindergarten teacher, her passion is working with children each day and watching them grow socially and academically. Tara has done freelance work for The Patch and her writing has also appeared in The Waldo Tribune , National Kindergarten Readiness and Macaroni Kid. Tara lives on Long Island with her husband, two children and dog. In her spare time, she enjoys spending time with her family, reading, exercising and being outdoors.